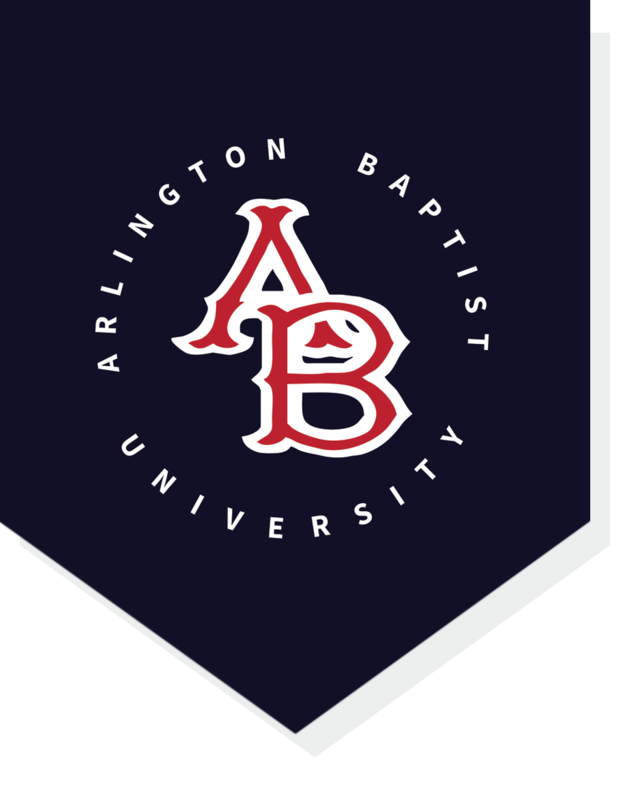 Arlington Baptist University endeavors to prepare men and women for Christian life and ministries, both lay and professional, through studies in Bible, general education, church vocations, and practical service; integrating faith and learning in the context of a Christian world view. The student will have knowledge of the English Bible, an understanding of the truths of Christianity it teaches, and tools for a methodical and inductive approach to studying the Scripture. The student will grow into a mature and rewarding relationship with Christ by development of meaningful devotional and prayer habits which are directed by the Christian Service Program along with chapel attendance, servitude in the local church, and personal accountability. The student will examine methods of evangelism from their spiritual and historical foundations and be equipped to share his/her Christian faith in “…Jerusalem, and in all Judea and in Samaria, and unto the uttermost part of the earth” (Acts 1:8b). The student will acquire methods of study and research that lead to lifelong habits of learning, clear thinking, and logical communication. The student will develop individual gifts and skills, and acquire principles of Christian living which will lead to a more effective ministry.